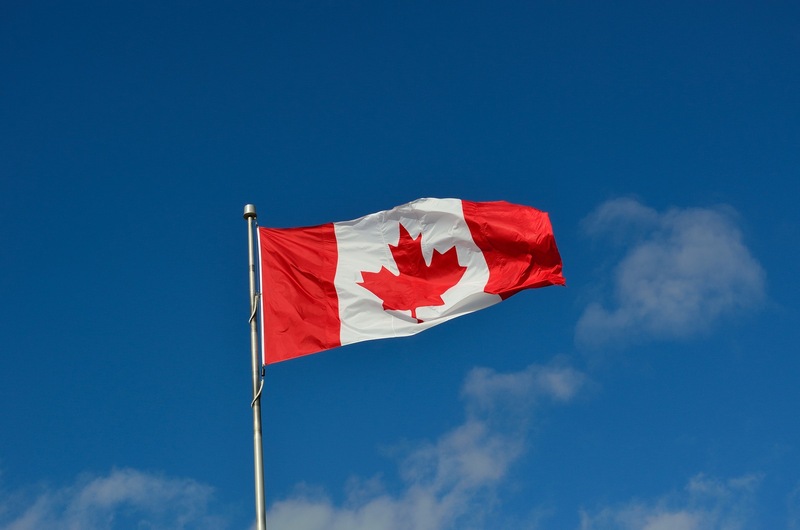 The Canadian Government is set to invest $150 million in the plant-based food sector – in the wake of a national shift toward plant-based diets. The cash injection has come from a $950 million ‘Supercluster Initiative’ aimed at funding innovation in the food and manufacturing sector. The investment was supported by the findings of market research, as well as lobbying of the 120 companies which make up Protein Industries Canada, and will fund agricultural and culinary innovation. One Neilson study found that 43 percent of Canadians are trying to eat more plant-based food. 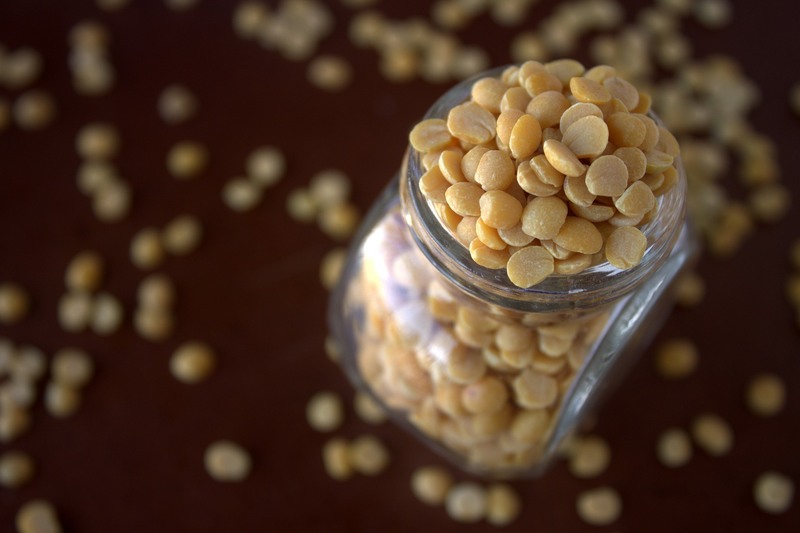 Another indicates that 23 percent of consumers want more plant-based protein on the market. Frank Hart, Chair of Protein Industries Canada, played a big role in lobbying for the plant-protein investment – which will emphasise high-protein legumes, and extracting protein from canola. This investment seems to be part of a greater shift in the approach of Canada’s Government to the food industry, as well as diet and nutrition. In a 2017 draft for a revised food guide, governmental organization Health Canada emphasized plant based proteins, and removed dairy entirely.